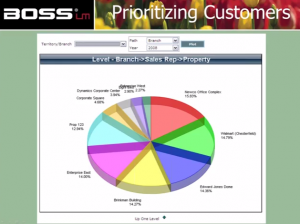 BOSS Executive Briefing video overview are short, informative educational sessions on BOSS landscaping business management software. You'll learn about business management software and how companies are deploying it to revolutionize their business in the present and gain even more competitive advantage in the future. Please complete the form below to view our Executive Briefing Video. After the video you'll have the chance to request a personalized demo. Copyright 2018 The Integra Group, Inc.